The cost of healthcare and patient co-pays are on the rise, and it is because of this fact that we strive to offer you options that work for you, not against you. Our goal is to make the care you receive from us affordable. Check below to see the options that we presently offer. And rest assured that we are currently working diligently to become in network provides with other insurances as well. We accept all major credit cards as well as cash. We also offer a 10% time of service discount to all patients that are paying full price. 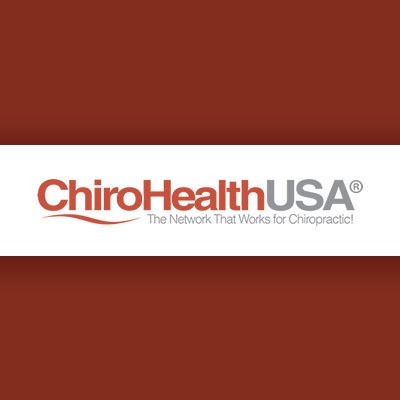 ChiroHealthUSA is network that works WITH Chiropractors! Speak with our staff for more details! 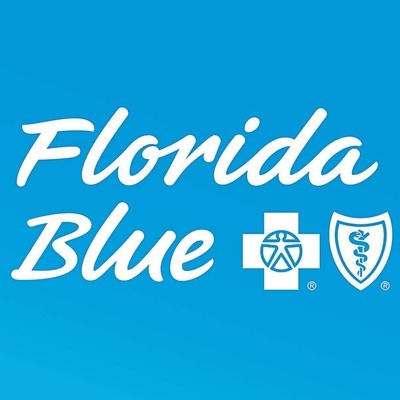 Florida Blue or also known as Blue Cross and Blue Shield of Florida. We are in-network providers with Florida Blue, Traditional, Preferred Patient Care/Blue Choice, Advantage65 Medicare Supplement, and Federal BCBS networks as of July 16, 2018. 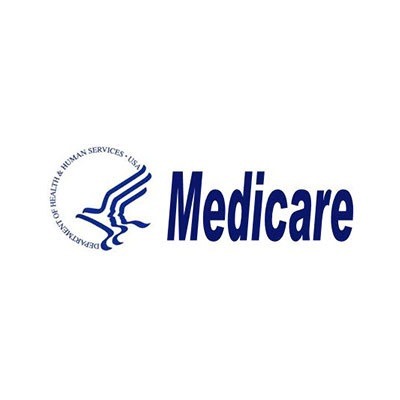 Medicare is the leading insurance provider of Americans age 65 and older. We do accept assignment with Medicare, however, Medicare does not cover your exam or additional therapies. You are responsible for these costs as well as your deductible and co-pays with Medicare. 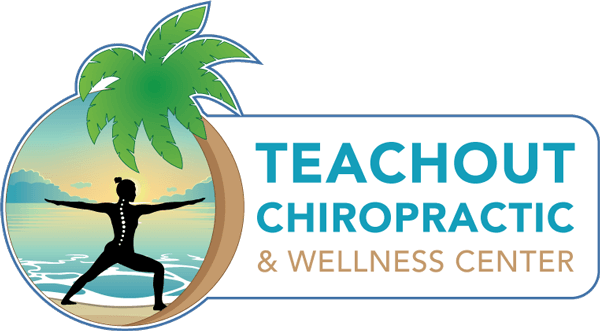 To Help with these non-covered services we are excited to offer ChiroHealthUSA plan. Please ask one of our staff members for more information on this cost saving option!